Are you looking for a delicious clams recipe with a difference? If you are, you’ve found it! 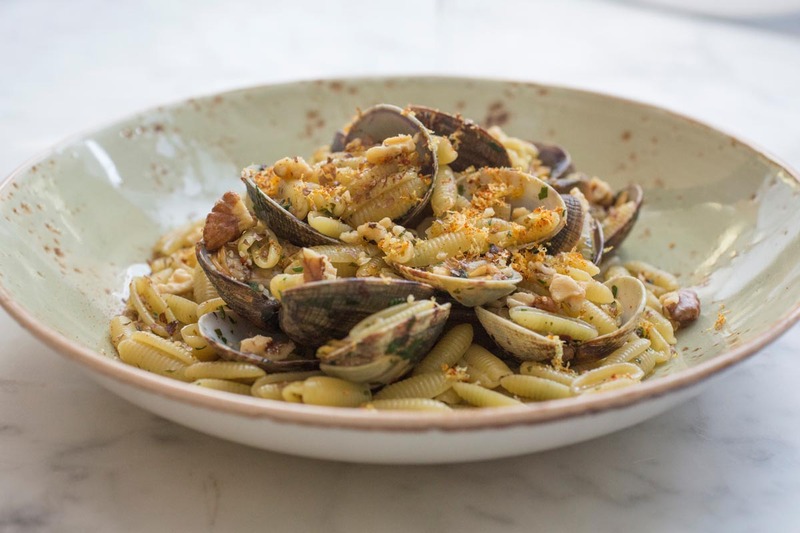 Here’s my sardinian pasta shells with clams, walnuts, chilli & bottarga for you to enjoy. 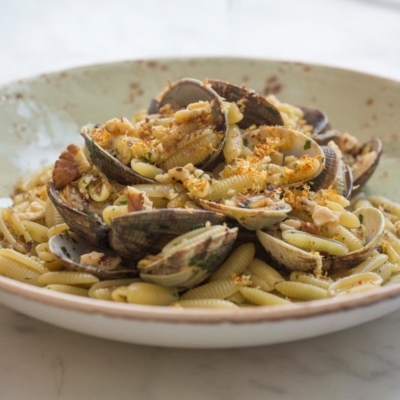 Feast your eyes on the finest sardinian pasta shells with clams, walnuts, chilli & bottarga! It’s straightforward and fun to make this great dish. Simply follow the instructions below and get the perfect result. Soak the clams in cold salted water for 1 hour, drain well and scrub the shells under cold running water. Discard any open clams or clams with broken shells. Heat 80ml of the oil in a large frying pan or wok over a medium heat. Add the garlic and chilli flakes and fry for 30 seconds. Tip in the clams then pour over the wine and cover. Cook for 2 minutes or until the shells open, shaking the pan occasionally. Remove the pan from the heat and discard any clams that have not opened. Remove half the clams from their shells and add the clam meat to the pan; discard the empty shells. Stir in half the bottarga and cook for 1 minute over a medium heat. Meanwhile, cook the pasta shells in a large pan of boiling, salted water for about 2 minutes or until they float to the top. Drain and add to the clams. Pour over the remaining oil; stir for 30 seconds. Add the parsley, walnuts and remaining bottarga. Serve immediately. 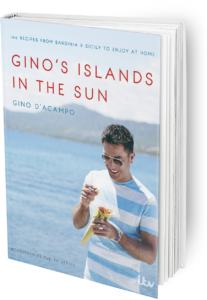 Once you’re done, simply sit back and enjoy your sardinian pasta shells with clams, walnuts, chilli & bottarga and don’t forget to check out other great authentic Italian recipes including great antipasti recipes, Italian pasta recipes, Italian soup recipes, Italian beef dishes and authentic pizza recipes.